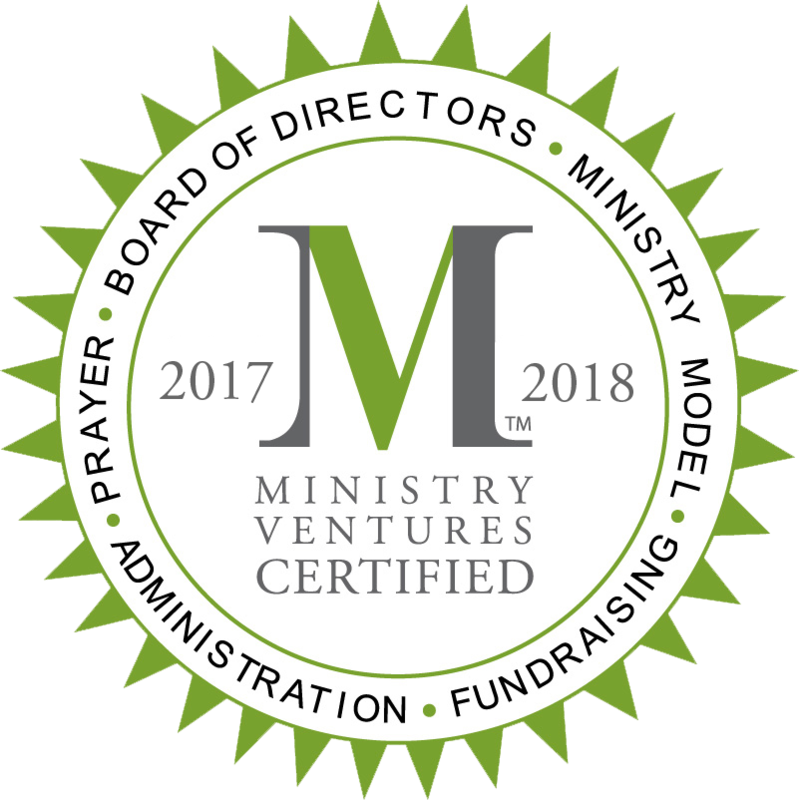 Georgia Mountain Food Bank's (GMFB) mission is to address hunger, health and quality of life by serving those in need throughout North Georgia. GMFB provides a vital link between sources of food supplies and hardworking community-based partner agencies who help get the food into the hands of families and individuals who need it. 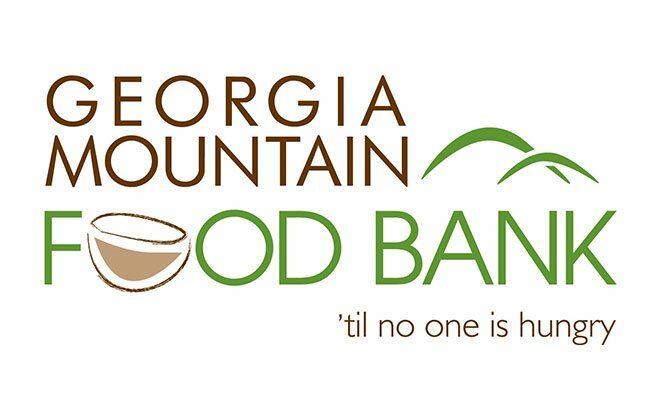 Whether it's distributing food or serving the community through outreach programs, initiatives and resources, Georgia Mountain Food Bank's time to serve is now. Georgia Mountain Food Bank is an affiliate of Atlanta Community Food Bank and provides a vital link between sources of food supplies and hardworking community-based partner agencies who help get the food into the hands of families and individuals in need. 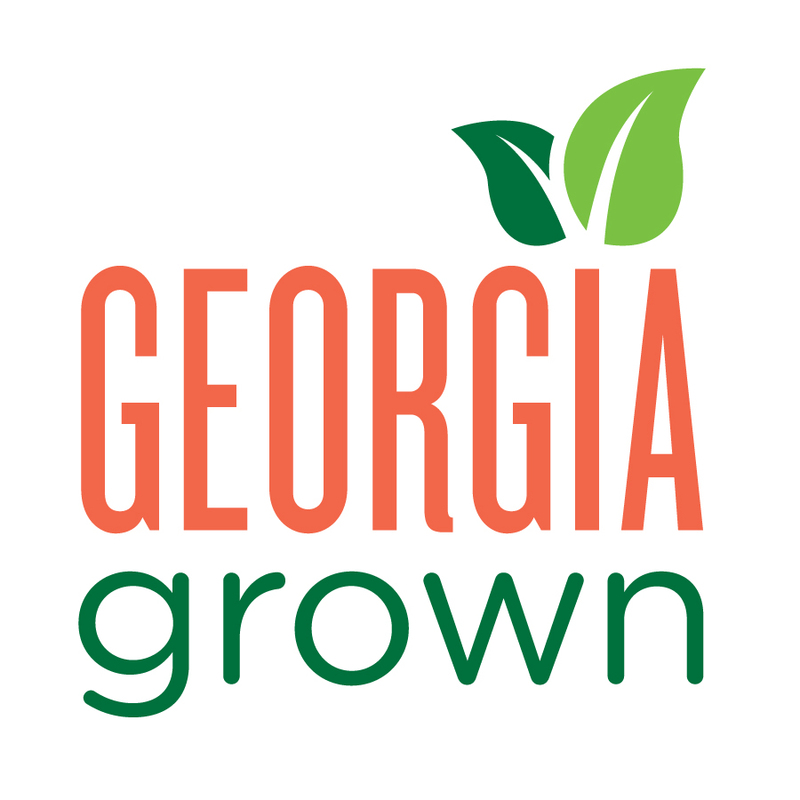 GMFB currently partners with more than 47 agencies throughout our five county service area of Dawson, Forsyth, Hall, Lumpkin and Union Counties.